Video and live TV streaming is likely to become integrated into the next generation of 5G wireless services, per a recent report released by Strategy Analytics. Recent product demonstrations suggest that 5G, when combined with other current network technologies, will support 1Gbps throughput rates. As such, 5G will likely be positioned as a market disruptor for the $500Bn global TV and video market. 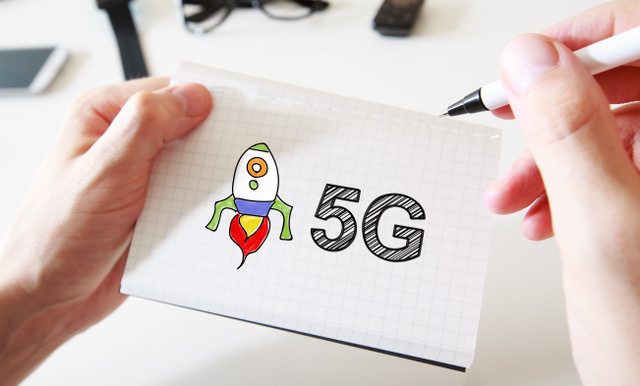 The report also indicated the number of 5G devices within any neighborhood would have a direct impact on the business case for 5G TV service. The actual number of termination locations can be increased by utilizing several networking technologies that deliver “trunking.” The technologies include MIMO and beam forming to optimize spectrum use, virtualization of cell sites, and network slicing to guarantee stable data rates for each consumer.